This online tool is designed to provide you with a single source point for ethically and responsibly sourced natural stone. 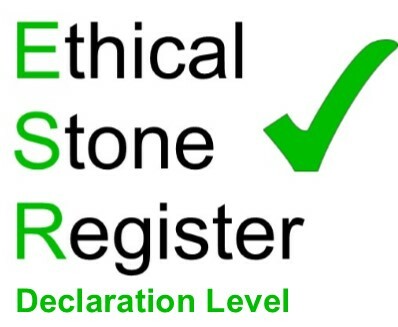 The Ethical Stone Register is a unique resource created specifically for the natural stone industry, in response to The Modern Slavery Act 2015 and the issues of sourcing materials responsibly. The Register is split into three tiers of membership and allows you to search for both companies and materials. To start your search, either click on the level of membership you require or search by the stone type you're looking for.